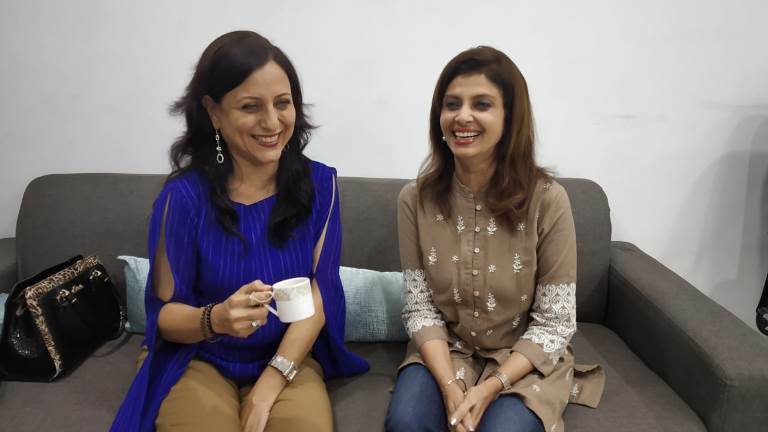 Actresses Varsha Usgaonkar and Kishori Shahane are now teaming up under the direction of Ashish Kulkarni for a brand new Marathi production ‘Piano For Sale’. This play is an emotional drama about the lives of two women interconnected through a piano and music. Produced by presenters of Var Khaali Don Paay and writer of ‘Pappa Happy Birthday’, Chaitanya Akolkar, this play will portray both the lovely actresses in a new avatar. Both the actresses who have proved their acting chops through dozens of roles are totally excited about this innovative project. The show will open in front of the audience on December 1 and the duo is going all out to promote this play.